A couple of years ago I tasted godello with Telmo Rodríguez at Archive Wine Bar in Toronto. Godello and godello under the tutelage of the micro-craft-small production Spanish wine magnate. 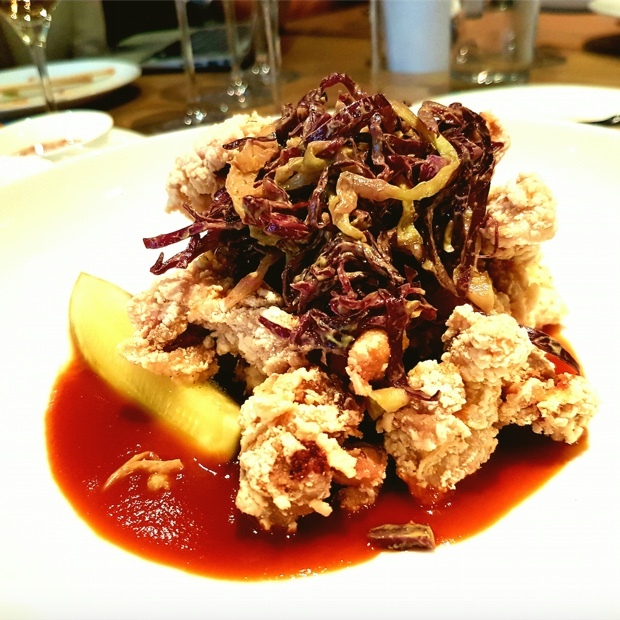 Rodríguez combines “travel, evangelism and conceit, qualities the laser-focused, frank and facund winemaker possesses in spades.” Telmo returned to Toronto last Wednesday, this time to Momofuku’s Nikai. Godello (the grape) was not in tow, but Godello (the writer) was privy to taste some of the wildest field blends on the planet not produced by Marcel Deiss. The place of origin is at the epicentre of Telmo’s recurrent dream, a place “lost in the mists of time.” Remelluri. The family farm to which a prodigal son returns, to restore winemaking traditions and bring back greatness. In Telmo’s world, exceptionality from place does not happen without first preaching a very specific gospel in nothing short of modern evangelical tones. Rodríguez doesn’t think much of corporations, commercialization, factories and cooperatives. He has little patience for large production, low-cost, cookie-cutter Rioja passing for traditional values. He is argumentative towards labelling and time spent in oak definitions. To him the Rioja categories of Crianza and Reserva are frustrating, mis-leading and so stupidly broad. He believes that most regional vintners put the most average juice into barrels, adhere to the criteria for aging and boom, release generic Rioja with no sense of place. Telmo is desperate to right this wrong. 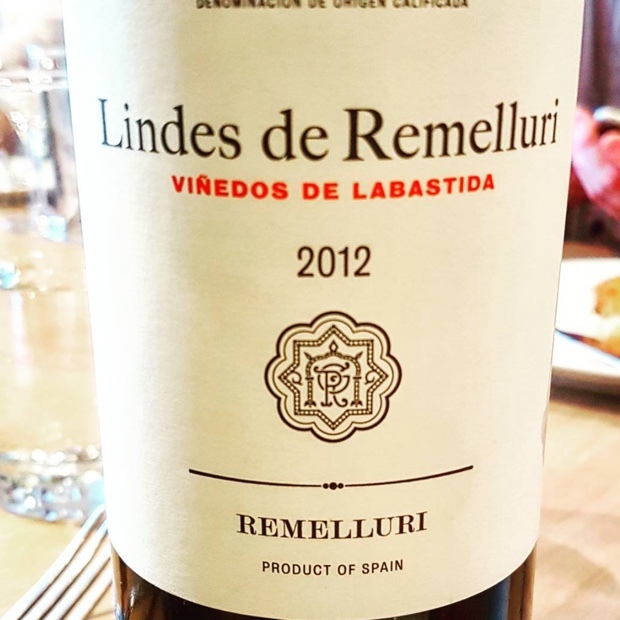 Last time through Rodríguez lamented that “in Canada you have been drinking the worst Riojas, the undrinkable Riojas.” So he makes wines without incessantly resorting to the suffocating slings and arrows of outrageous, appellative fortune; no Crianza, no Reserva, no Gran Reserva. 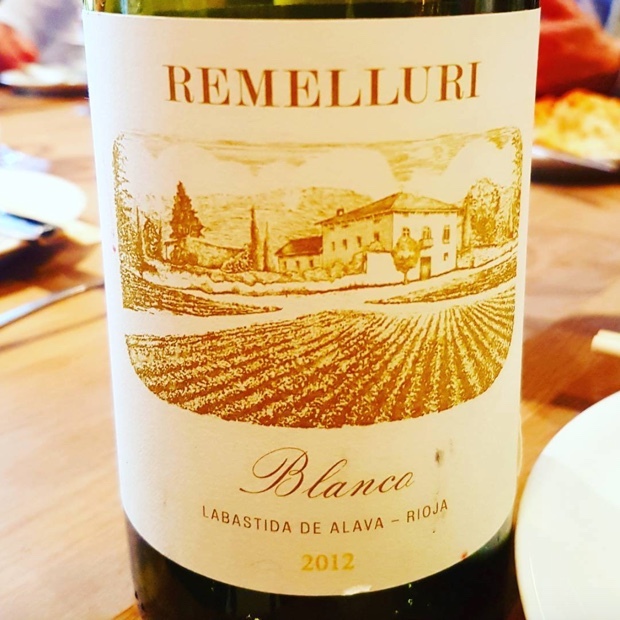 At Remelluri he follows the designations albeit with experimental designs, even if some consider him to be doing so “illegally.” The field blend concept can’t be found anywhere in Rioja’s published guidelines or conceptual literature. That doesn’t seem to stop Telmo from doing his thing. 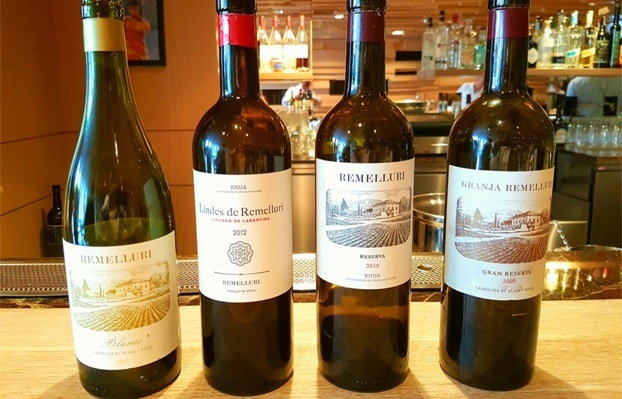 At Remelluri, the vineyard was filled with a field blend, beyond tempranillo, planted to more than 5,000 plants per hectare. Telmo grafted from these plants to resuscitate the vineyard. Caring nothing about shunned (endemic) grape varieties densities considered too high he simply went about doing his radical work. 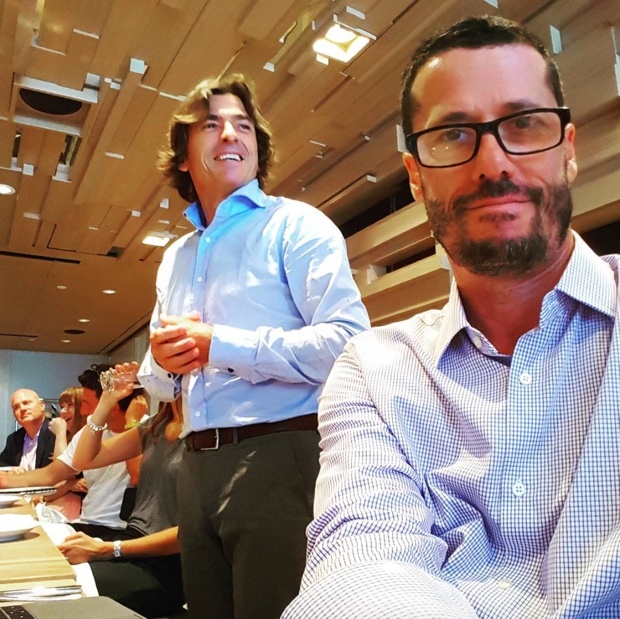 Rodríguez explains to a group of Toronto writers and sommeliers what it takes to make great wine in Spain. “Lets fight for those places. In Malaga, in Rioja, vineyards from the 7th century. Top vineyards. Amazing places.” He insists that the best wines from Rioja are not from 150 year-old wineries with big production. They are from places like Artadi’s Viña El Pisón, and the Rodríguez Las Beatas vineyard, small, specific and rich in historical significance. His list might also include R. López de Heredia Viña Tondonia’s Viña Cubillo, Viña Bosconia, and Viña Zaconia. Not to mention Tentenublo Wines Las Paredes and Contino’s Viña del Olivo. Telmo’s current focus and main goal is changing the hierarchy in Rioja, to re-establish beautiful places at the pinnacle of quality. “The quality of a wine is (derived from) the talent of the vineyard. The place is the talent, not the winemaker.” This is the crux of Telmo Rodríguez. This turns the winemaker-vineyard, artist-canvas concept on its head. There is no canvas. The vineyard as the star makes the winemaker a mere handler, a facilitator, a coach, a manager. The vineyard is the talent. With thanks to Momofuku’s Beverage Director and Sommelier Steve Sousa and the Noble Estates braintrust of Craig de Blois, Richard Dittmar and too legit to quit Mark Coster, we sat down with four pours by Telmo Rodríguez and a stellar Nikai spread. Here are the notes. This entry was posted in LCBO, Rioja, Spain, Telmo Rodríguez, VINTAGES, VINTAGES Releases, WineAlign, Wines of Spain, Wines Tasted and tagged Alcoholic Beverage Manufacturing, Beverage Manufacturing, Beverages, Drinks and Beverages, Food and Beverage Sector, Food and Cooking, Food and Wine, Garnacha, Graciano, Granja Nuestra Señora de Remelluri, Labastida Alava, Lindes De Remelluri, Malvasia, Michael Godel, Momofuku Nikai, Noble Estates, Red Wine, Remelluri, Rioja Alta, Rioja Alvesa, Rioja Blanco, Rivas de Tereso, San Vicente de la Sonsierra, Tasting Notes, Tempranillo, Valdarremelluri, Viñedos De Labastida, Villaescusa, Vineyards and Winemakers, Viura, White Wine, Wine, Winemaking.